Top 10 Rankings by offensive position are up! Defense is soon to come. Either click the link below or the Offensive Position Rankings tab at the top to view. Enjoy! 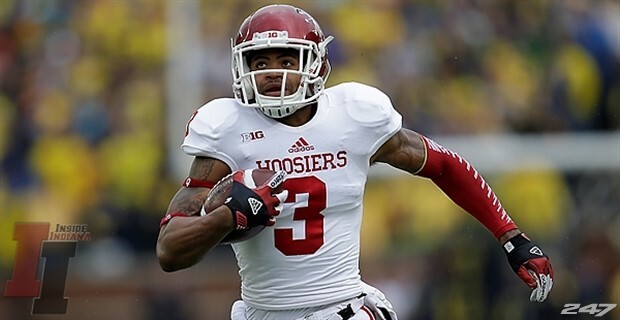 Cody Latimer is a big, fast wide receiver who has jumped dramatically from being a late round pick. At 6’3 215 lbs, Latimer has the ability to attack the ball with great body control and very good hands. Declaring for the NFL as a junior, Latimer was unable to work out for NFL teams for a while due to a broken foot. However recently he ran a 4.44 at Indiana’s pro day. His speed and size have caused him to move up draft boards around the league and there are rumors that he could possibly be a late first round pick. Personally, I see him as a third round pick due to separation concerns and lack of overall explosiveness on tape. Tom Savage has generated a buzz around the league from being a late round QB to a possible second round pick. Savage has all the tools to be an NFL QB. He has good size at 6’4 228 Lbs, but his biggest asset to his game is his rocket arm. Savage has one of the best arms in the draft and has the capability to make every throw in an NFL playbook. He played in a pro-style offense this past year at Pitt and showed glimpses of being a potential NFL starter. He was beaten up a lot due to a bad Pittsburgh offensive line, but still showed good pocket awareness. He can throw a great deep ball also. A concern I have is he does sometimes force the ball into coverage, but he has everything from the neck down. He just needs to improve the decision making. If you give him 2-3 years with NFL coaching I believe he could contend for a starting job. I see him as more of a mid-round developmental pick than a second round pick. 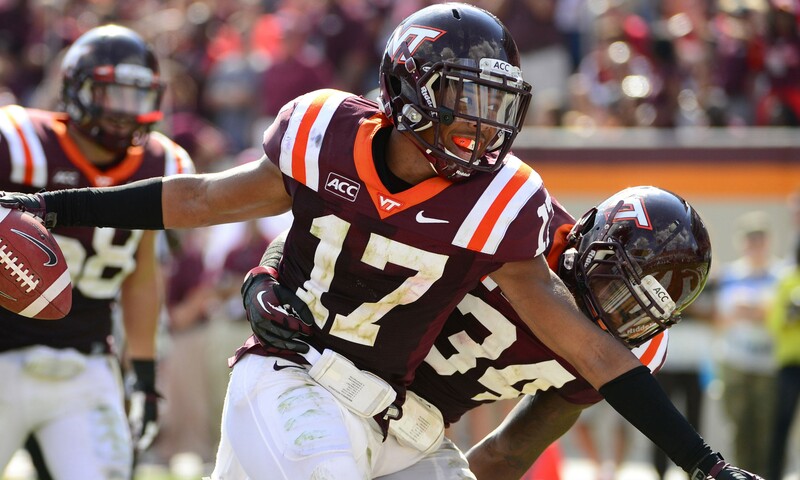 Kyle Fuller on tape was one of the best cornerbacks I watched in this class. He has good size for a corner at 6’0 190 lbs. and did a tremendous job this season blanketing top wide receivers. His senior campaign started with a tremendous game against Alabama where he finished with 4 tackles and an interception. He did have to end his season early due to hernia surgery in November. Fuller is physical and shows good change of direction. He also shows good speed running a 4.49 at the NFL combine. There are not really many weaknesses to his game other than not being an elite athlete. He has shot up draft boards around the league due to solid game film and solid workouts. I fully suspect that he should compete to be the number one cornerback and could go somewhere in the mid first round. Morgan Moses has stepped up into a definite first round possibility. At 6’6 315 lbs, Moses shows great moving ability with his size. He is very good in pass protection and uses his long arms well. One of his best traits is handling speed rushers with a very quick kick slide. This is shown when facing speed rusher Jeremiah Attaochu from Georgia Tech. One area that he will need to improve in is his run blocking. He isn’t a premium road grader, but he can still do an effective job in run blocking. 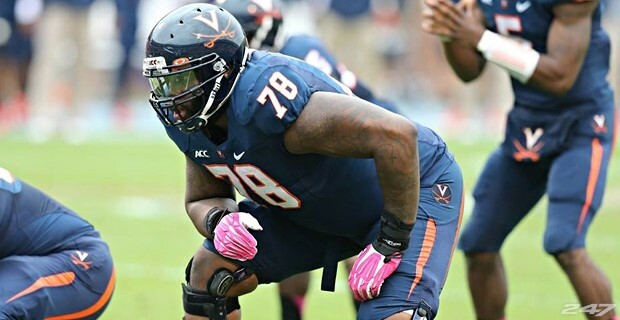 Morgan Moses has vastly improved since his junior year and I believe has solidified himself as a top 5 offensive tackle in this class. A small school prospect, Jordan Tripp has shot up draft boards to a very good mid round prospect. 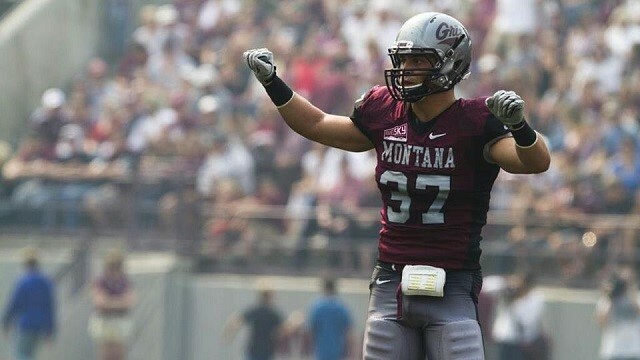 Jordan Tripp was the leader of the Montana Grizzlies defense and is a very good tackler. He flies around the field and is one of the few linebackers in this draft that excels in coverage. That speed was shown off at the combine where he ran a 4.67. He is not overly big at 6’3 237 lbs. but is strong. He is an all-around very good football player who despite playing at the FCS level should still be a possible third round pick. Welcome to the NFL Draft Fever Blog! A little more than one month away until the NFL Draft and I decided to make a blog to share my NFL Draft Insight. You can visit here for player rankings, mock drafts and any football news. NFL Draft Fever will be an easy, accessible blog full of all the NFL Draft information you need all for free. There will also be blogs about NFL acquisitions, team needs, College team rankings, and anything to do with College and Pro Football. Hope you all enjoy this!